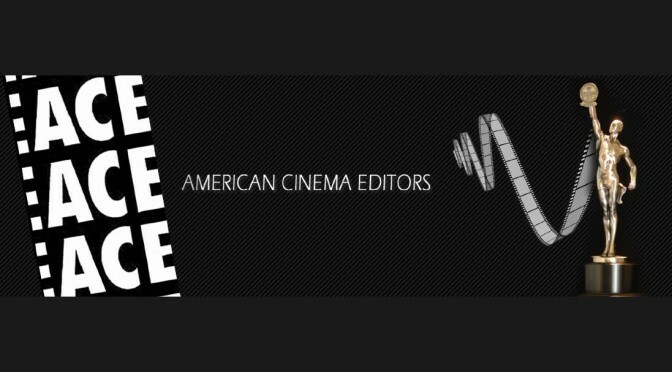 Editfest London will be held on June 20th, 2015. It presents the brightest new names in editing, along with seasoned experts at the top of their game! EditFest provides both a rare opportunity to hear artists talk about their fascinating work as well as interact with the panelists in an intimate theater setting.